You have made the choice to protect yourself and your loved ones by purchasing an armored vehicle. Now you must learn to master your new machine. Having your car armored creates a different dynamic, and learning to deal with the changes in your vehicle can mean life or death when put into a situation where you must not only be protected by your armored car, but also able to use it to escape quickly. Because of this, we have created a list of tips to help you learn to maneuver your new armored car, so that you can handle any situation that’s put in front of you. Always have a plan – Being prepared for an attack is the best way to keep yourself and those around you safe. Knowing what to do during a carjacking, light fire, and even heavy fire are all necessary in order to combat any situation you may come across. Don’t look back – Keeping your focus on the path is very important. Worry about the strategy you are using to escape, looking back wastes valuable time, and pulls focus away from escaping, giving your attackers more of an advantage against you. Stay calm – This may seem very difficult to do in a high stress situation, but remember that you bought your armored car for safety, and it will protect you while you work to properly execute your escape plan. Breathe when you can and focus on your rout of escape to safety. Know how to maneuver the car – J turns, maneuvering around obstacles, and even pushing through light obstacles should all be something learned prior to taking your armored car on the road. There won’t always be a perfectly mapped escape route when involved in a dangerous situation. Know how to create a route using your surroundings and your knowledge of your armored vehicle. All of these things will help you get to safety, where you can take secondary measures to apprehend you attackers. 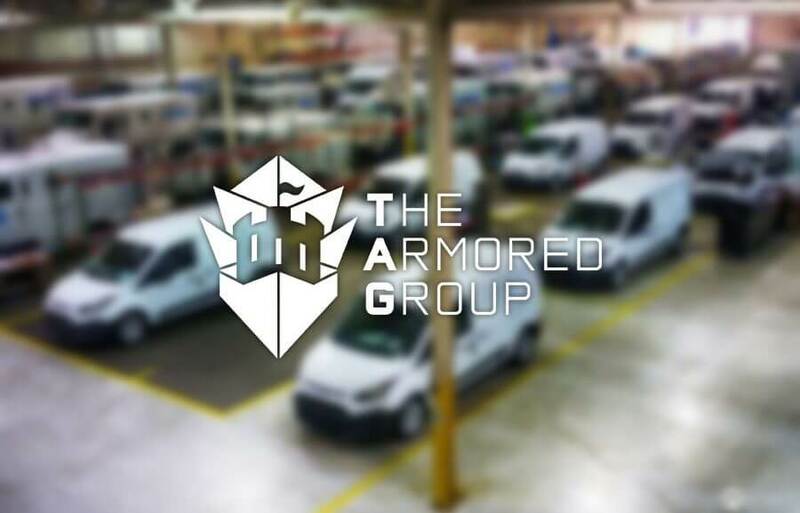 Stay prepared and stay alive with your expertly designed armored car from The Armor Group LLC. Thinking about purchasing an armored car, or looking to learn more about driving your car in high stress situations? Contact The Armored Group LLC today at (602) 840- 2271.